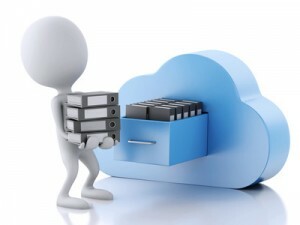 – Upload your file to a cloud-based storage service and share / retrieve from there. For example, Google Drive (offers up to 15GB of free storage), Dropbox (offers 2GB of free storage space and a variety of sharing options. ), Microsoft’s OneDrive (offers 5 gigabytes of free storage), MediaFire (offers 50GB of free storage + simple sharing tools).– Use a free file transfer service e.g. WeTransfer where you can send files up to 2GB without needing to register, or use free FTP software e.g. Cyberduck, FileZilla, or Chrome’s sFTP Client extension.